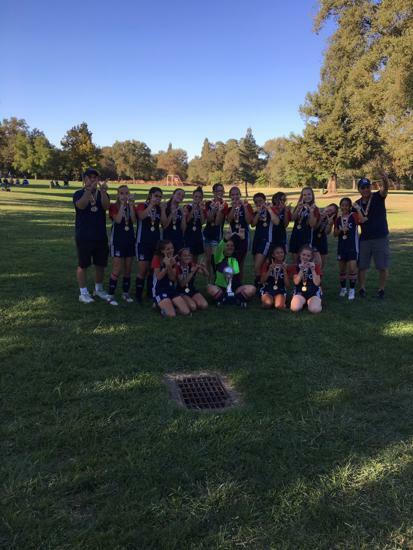 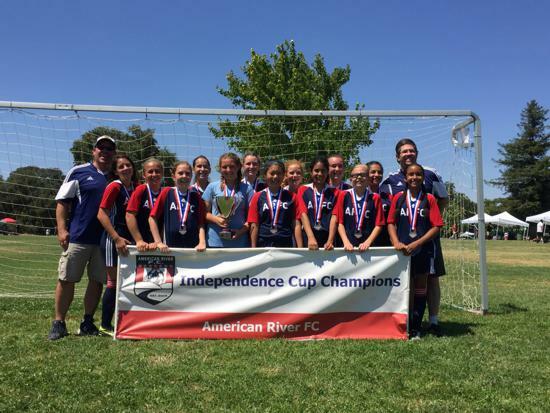 American River FC was established in 2009 to provide players in the Sacramento area a high quality, low-cost option to year round competitive soccer. 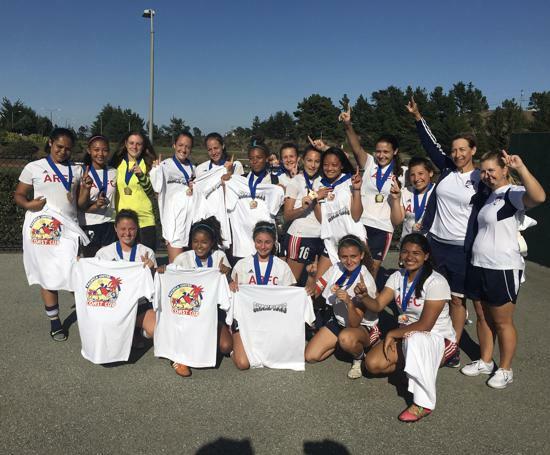 Our teams compete in the NorCal Premier Playing League, the California Regional League, and the California Competitive Soccer League. 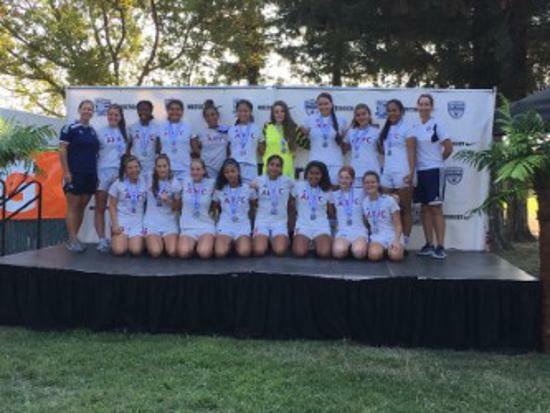 While our players come from all over Sacramento, the majority of our training and game fields are located in the towns of Fair Oaks, Folsom, Orangevale and Rancho Cordova. 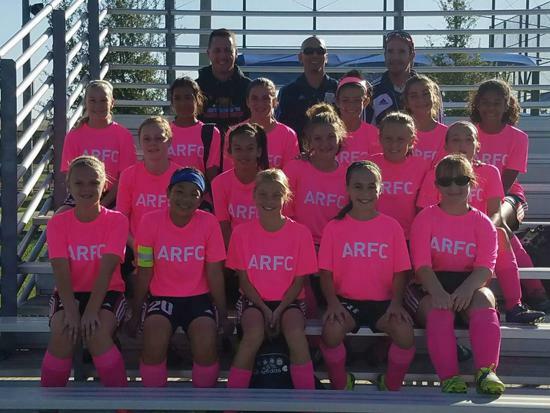 Help us celebrate our 10 year anniversary by becoming part of the ARFC Family. 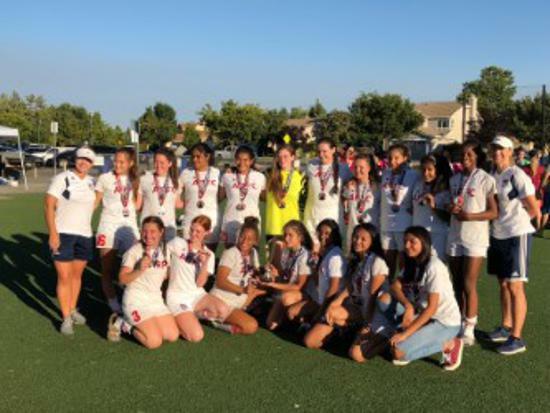 If you played rec soccer last fall and are potentially interested in making a move to play competitive soccer, there is no need to wait until May tryouts. 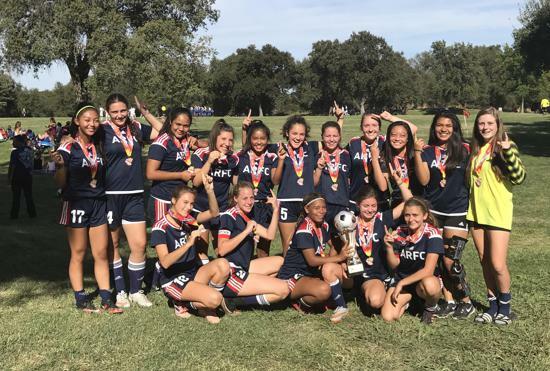 For the months of March and April, ARFC will allow rec players interested in checking out comp soccer an opportunity to join our training sessions. 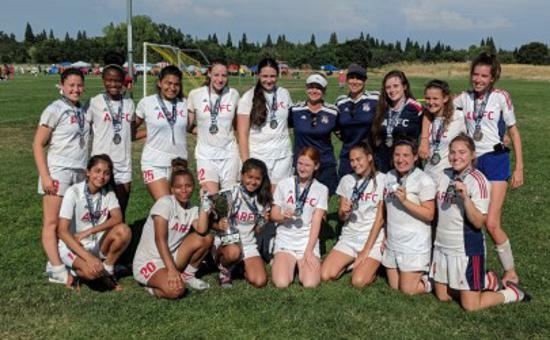 This is a much better way to explore competitive soccer than waiting for tryouts, hoping you make a team and then hoping the team is a good fit for your family. 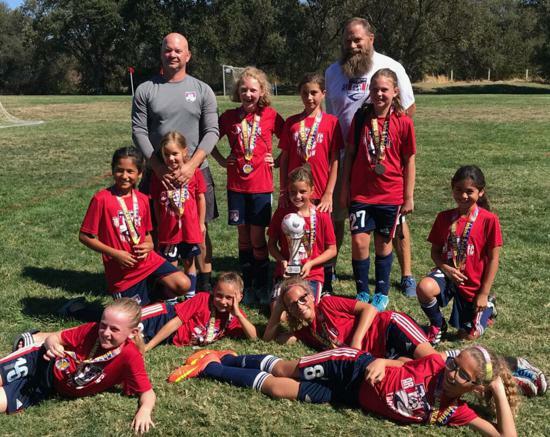 If you are interested, email Ed Fuchs at Fuchs4827@msn.com and we will give you information about the team(s) in your childs age group. 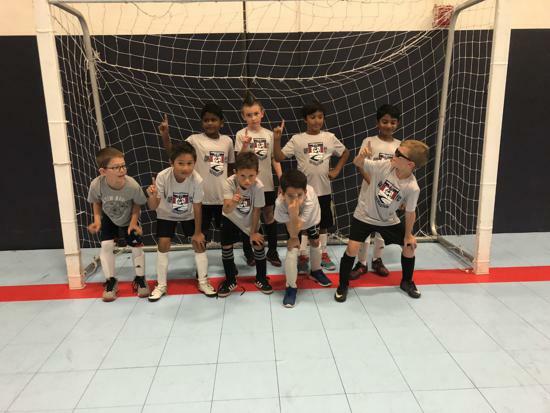 Keepers, please sweat pants since training is on the turf in the futsal center. 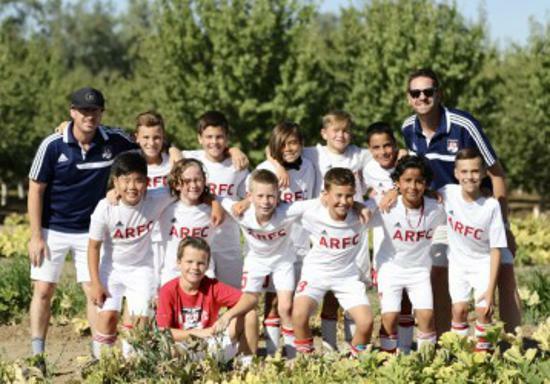 The 2019 ARFC Spring Youth Academy is for players born in 2010-2012, who are looking to improve their soccer skills in a relaxed and fun atmosphere. 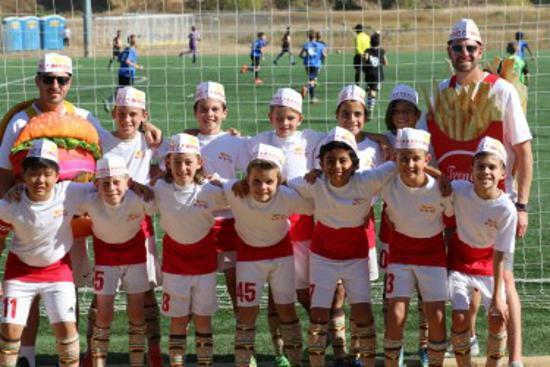 The Academy will run from March - May with players permitted to attend one training session per week. 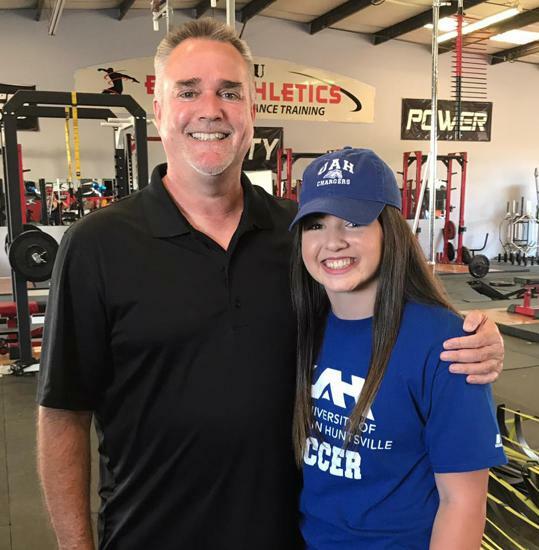 Since we realize many families have other commitments in the Spring, we will offer Academy training 3 nights per week which gives you the flexibility to attend the sessions that best fits your schedule that week. 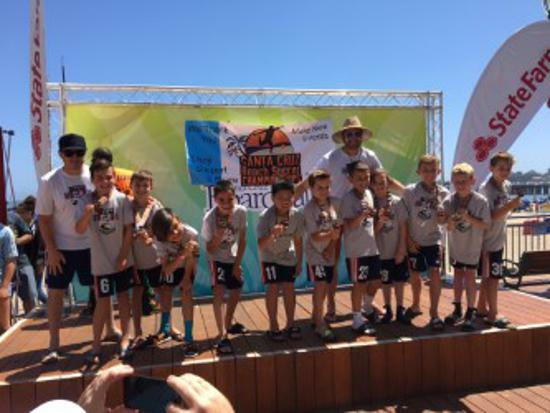 Our philosophy is to provide all players with a positive and fun learning environment with an emphasis on developing each player’s technical development and psychomotor skills. 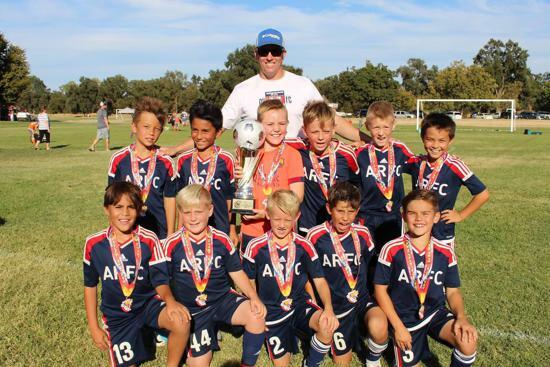 All training sessions will be led by a group of experienced coaches, ensuring low player to coach ratios. 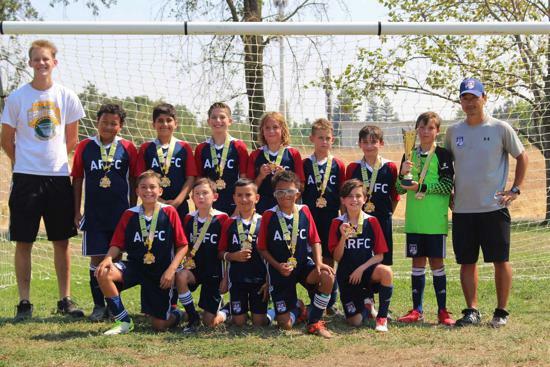 Content of each training session will include "physical" activities to develop coordination and basic motor skills, Technical work targeted at passing, receiving, dribbling and shooting and small sided scrimmages to increase field awareness and team work.